On this weeks show I am answering FAQ’s ranging from “Is Girl Camper a group I can join?” to “Do I really need to use expensive RV toilet paper?” I am also linking here to a few of my “go to” experts in all things RV. I’m answering the question about whether Girl Camper is a group you can join. Walter Canon is the Executive Director of the RVSEF, (Recreation Vehicle Safety and Education Foundation). The RVSEF provides comprehensive information on all things RV safety related including towing ratings for vehicles. Walter is a frequent guest speaker at RV events but also produces great videos. One of the ones I highly recommend taking the time to watch is Walter’s video on matching your truck and trailer. Arming yourself with expert advice will help make your RV travels safe and fun. 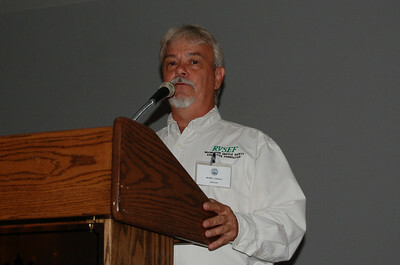 Walter Cannon, Executive Director of the RVSEF is an industry expert and frequent public speaker. Another industry expert I rely on is Mark Polk from RV Education 101. Mark has perhaps the most comprehensive body of work compiled on RV Safety, Maintenance and Repairs. Mark also has the gift of being able to convey complicated subjects in a clear and concise manner. He has an extensive body of DVD’s, YouTube videos, Ebooks and articles on everything you need to know about your motor home, tow vehicle or travel trailer. Mark’s work on tire safety and tire inflation guides should be a must read for all RVers. Mark Polk and his wife Dawn Polk are the founders of RV Education 101. 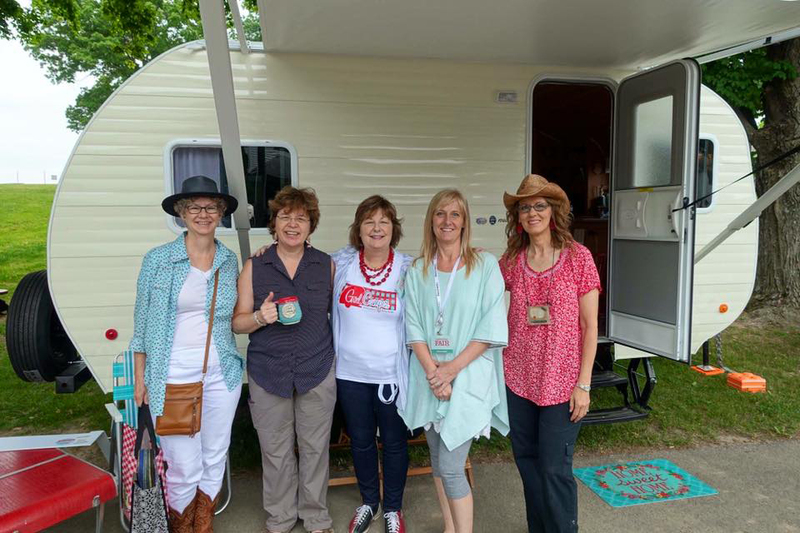 Their work is keeping RVers safe and helping them enjoy years of extended life from their motor homes and travel trailers by learning how to properly use and maintain them.